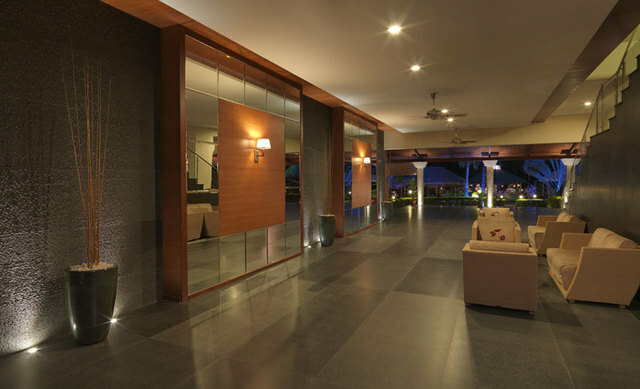 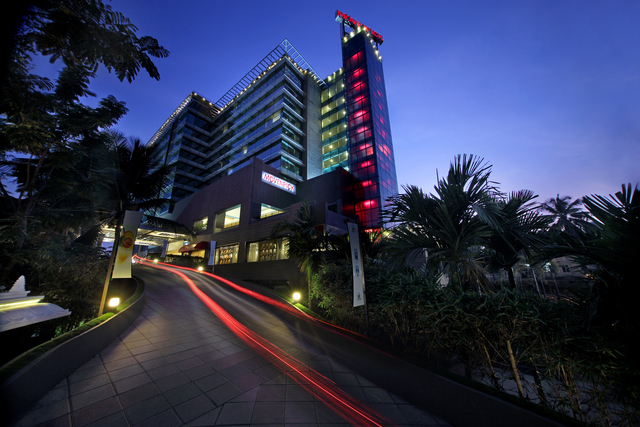 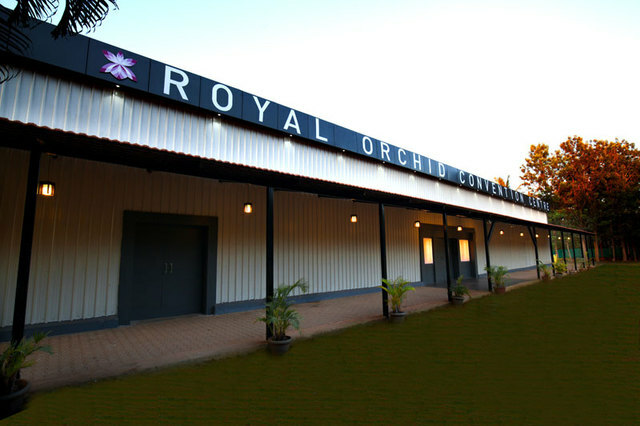 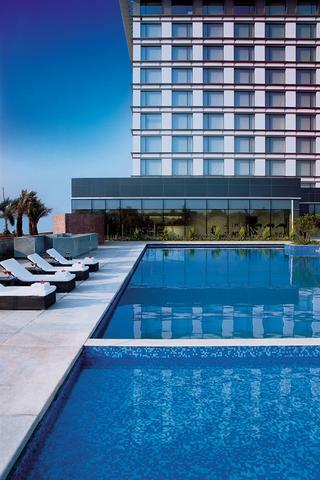 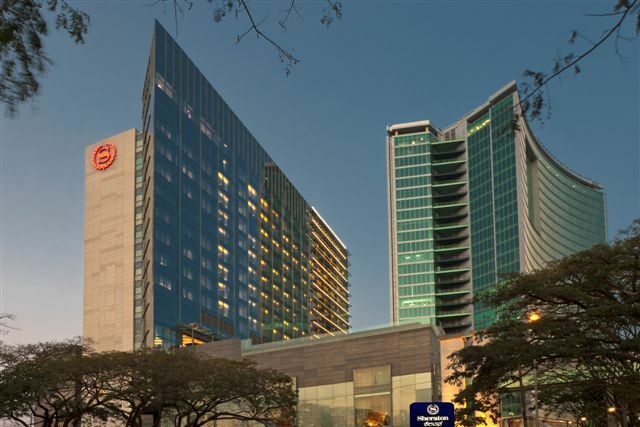 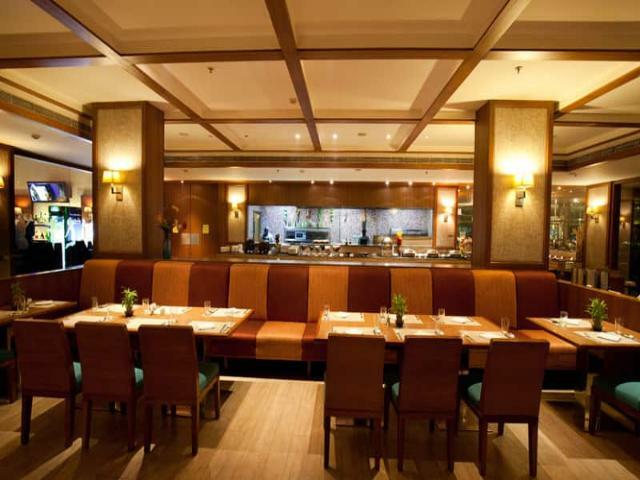 Drop in for a business meeting or plan a weekend getaway, the Royal Orchid Resort is an ideal destination for both. 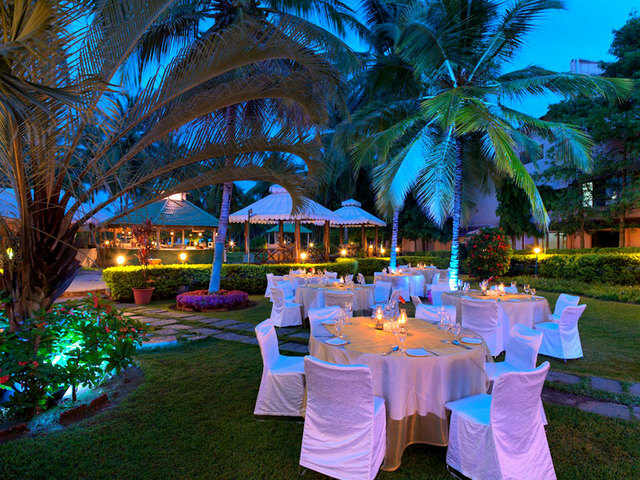 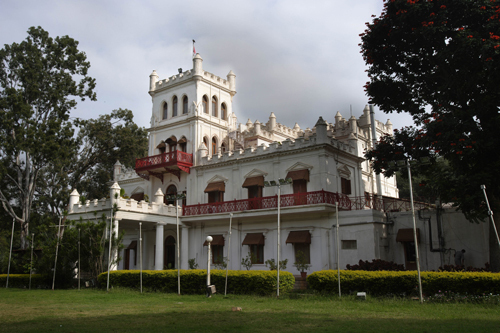 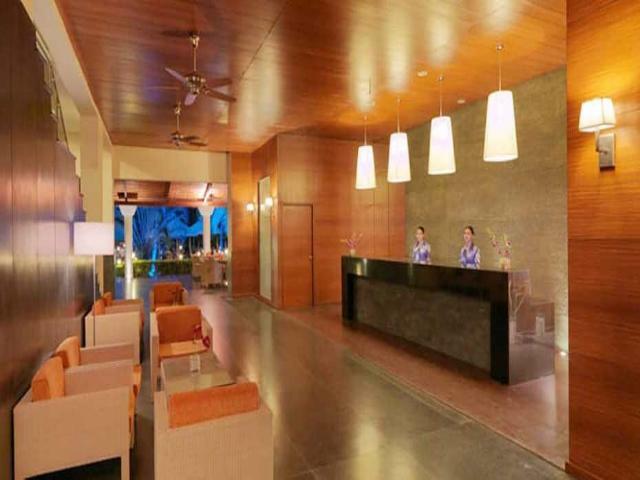 Surrounded by 8 acres of sprawling greenery and manicured lawn, the view instantly uplifts the most. 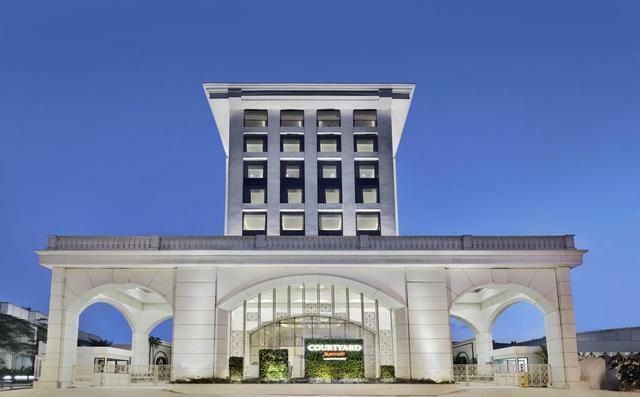 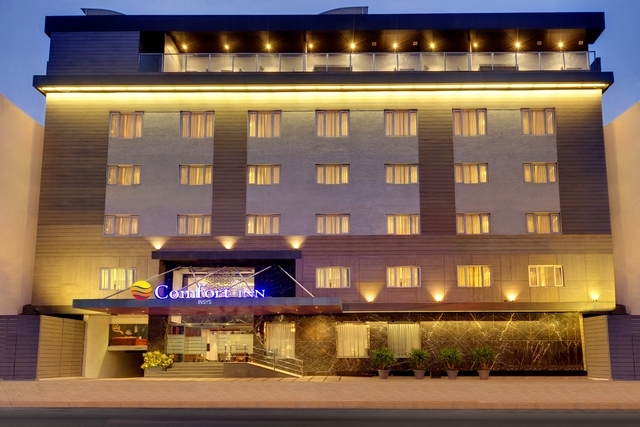 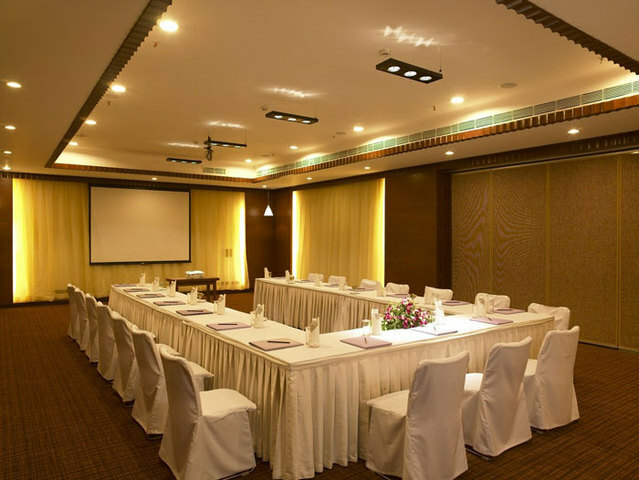 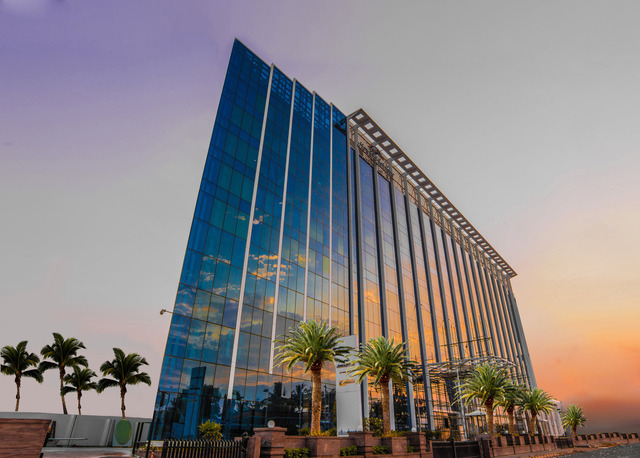 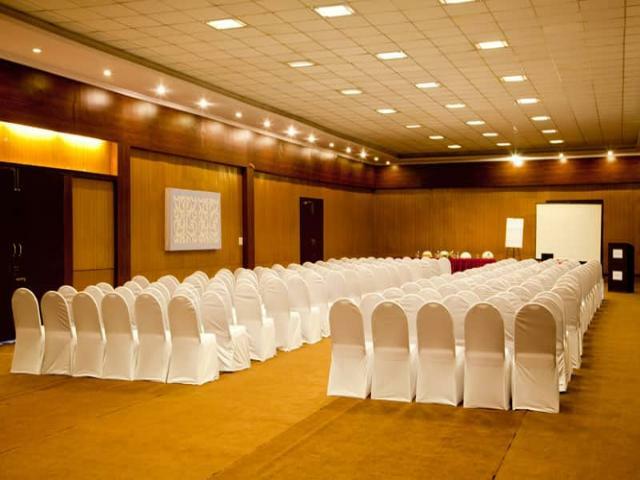 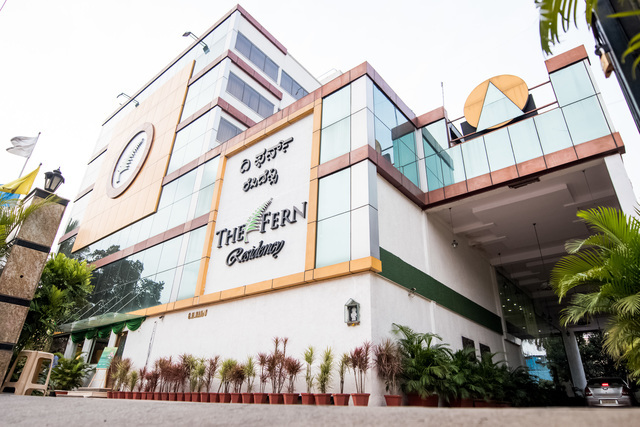 With proximity to IT parks, Jakkur airfield and international airport, the hotel is frequently host training workshops, international conference, meetings and brainstorming sessions. 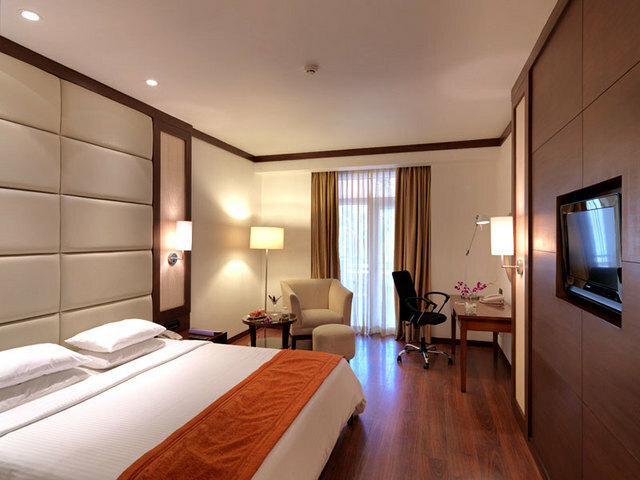 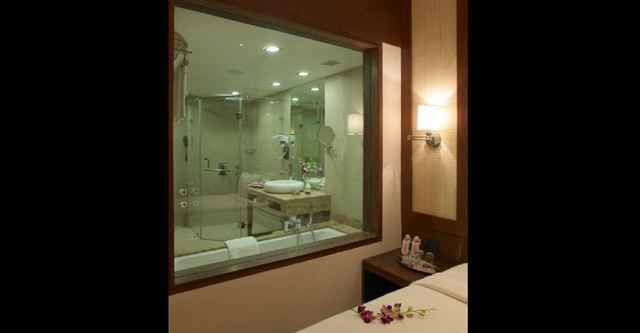 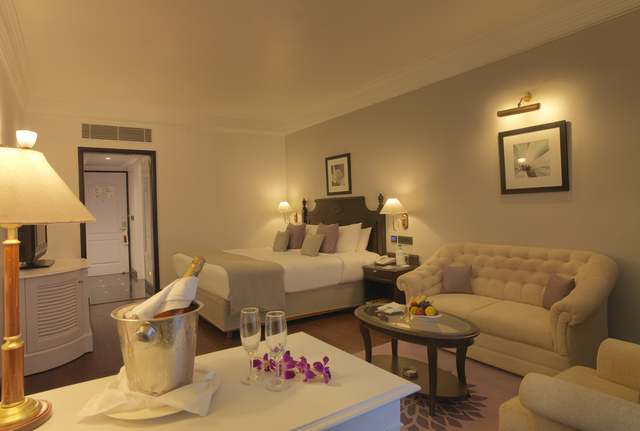 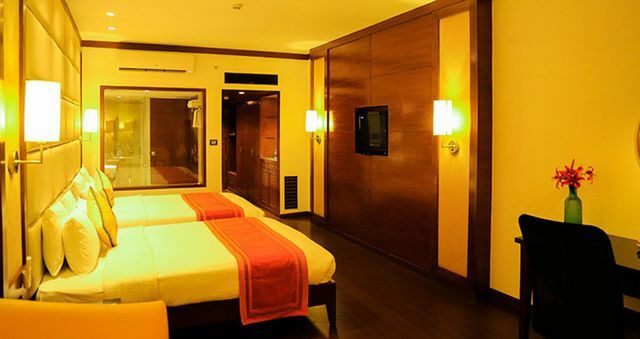 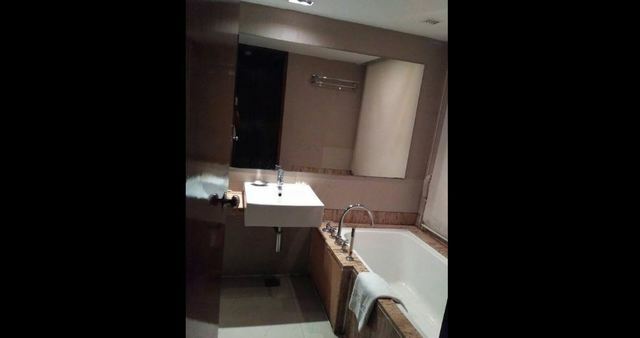 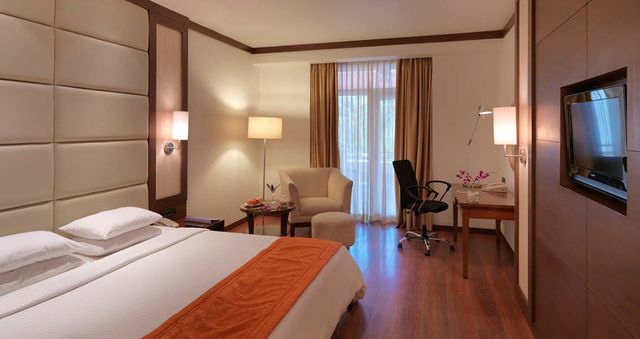 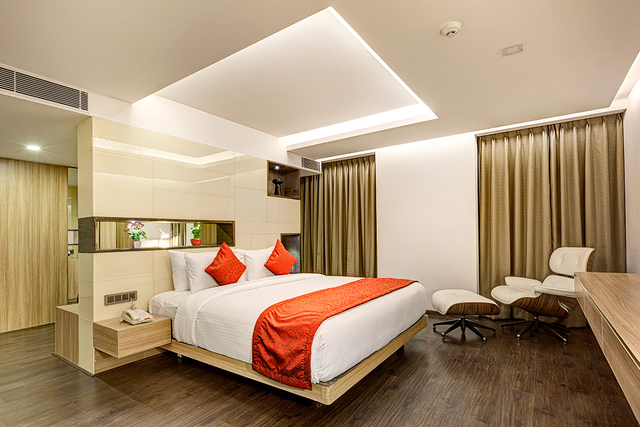 The guestrooms are aesthetically designed; they look spacious and are plugged with state-of-the-art amenities. 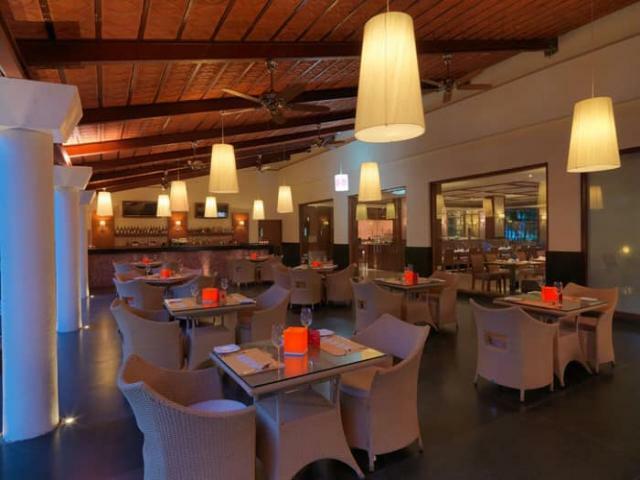 The award-winning restaurant 9mile Dhaba serves lip-smacking Punjabi cuisine, and they have recreated the ambience of a road-side Dhaba. 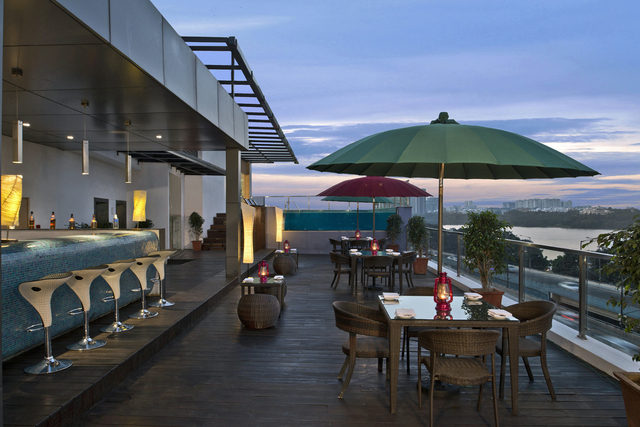 Verve offers blended spirits paired with delectable appetizers.